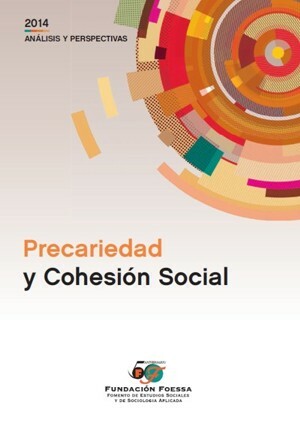 This report, in addition to providing a first photograph of a Spanish society increasingly fractured, and the most relevant indicators as well point to it, try to continue with the discussion of the need to articulate a real system that ensures a sufficient level of income to the citizens in Spain. Delve into the bases for the activation of the system of guarantee of income in Spain. One of the fundamental proposals to halt the serious deterioration of persons in situation of major vulnerability in our country. In the improvement of the level of income, the next reform of the tax system put on the table a set of elements to consider, of different importance. We wanted to put in the debate one of them, the debt crisis, its basic elements and their alternatives. In addition, we want to contribute to the reflection, given the cyclical nature of this work, a question of topic: are we out of the crisis?, arguments that support or weaken the response to the same. Before the discussion on the sustainability of our protection mechanisms, on the need to improve, modify or supplement our systems of distribution and the implementation of funded pension systems, we bring you a picture of what is happening on social protection in Latin America. 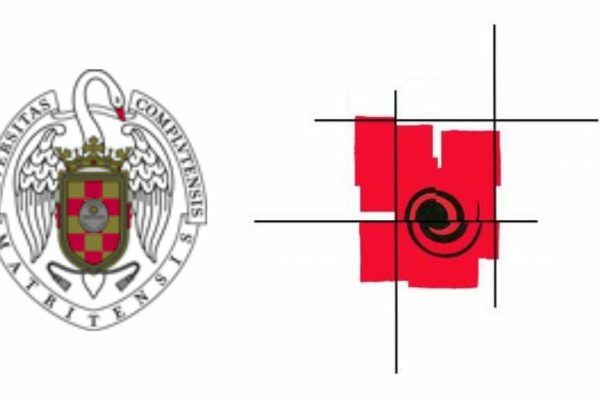 Finally, on the occasion of the 50 years of the Foundation FOESSA, we collect the genesis and the contribution of the reports of the Foundation in the service of the diagnosis of the social situation of Spain and of the exclusion. • What we are coming out of the crisis?